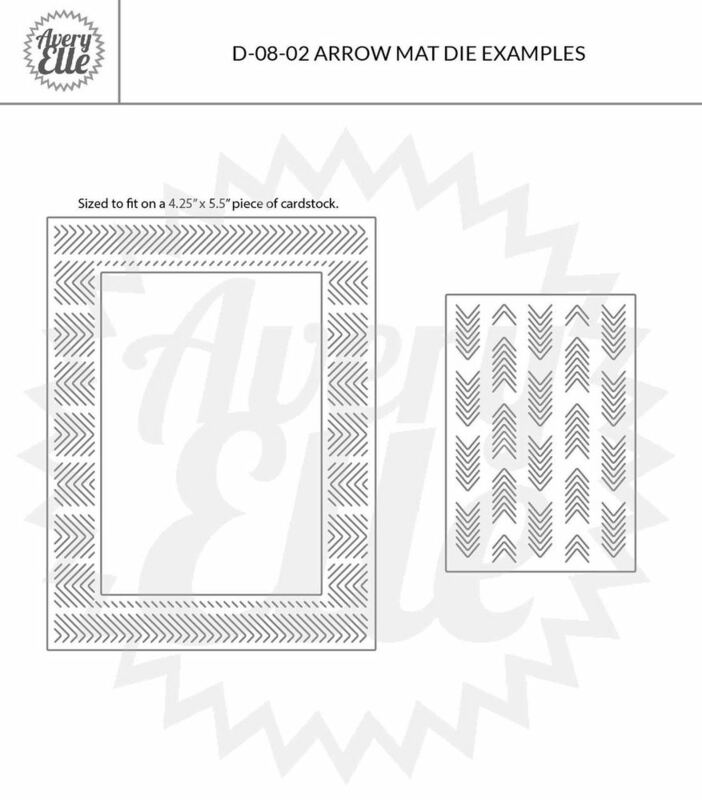 The Avery Elle Arrow Mat die set consists of an arrow design rectangle frame along with an arrow mat that can fit inside the frame. 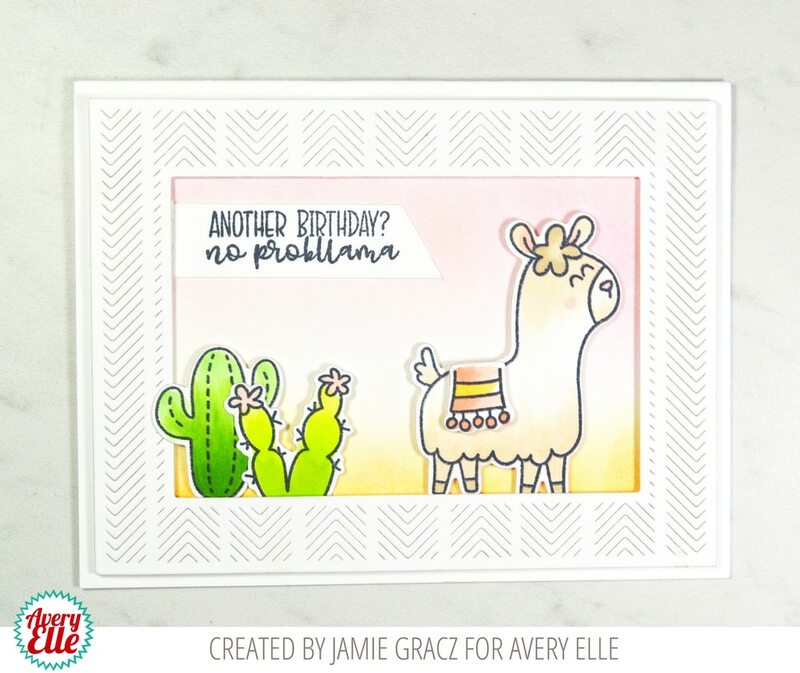 2 dies total. 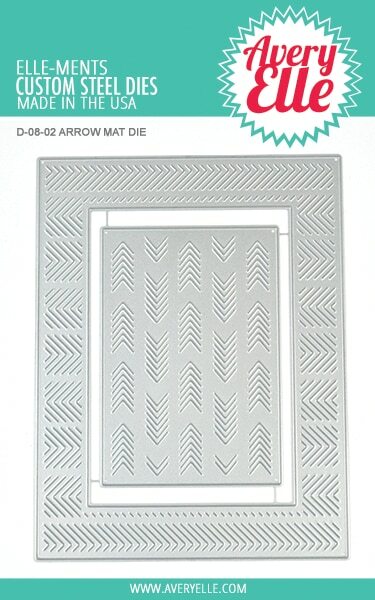 arrow mat die measures: 2 5/16" x 3 5/16". Steel Dies are proudly made in the USA.